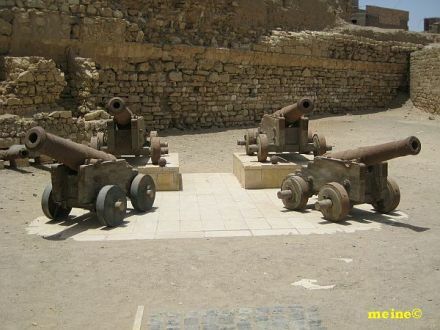 This Ottoman fortress in the town center of Quseir is certainly worth a visit. It was built in the 16 century during the reign of Sultan Selim to protect trade links with India . 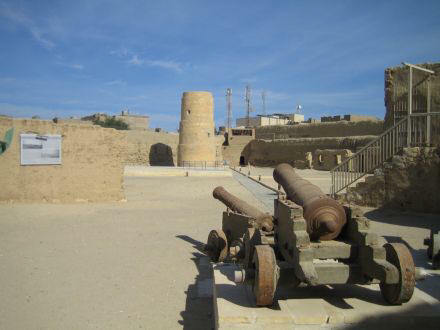 Napoleon's troops occupied the fortress in 1799, fortifying it with cannons mounted high on the walls. They also added a new viewing platform. A few years later, British forces ejected the French after a fierce battle and added a new gate to the fortress. 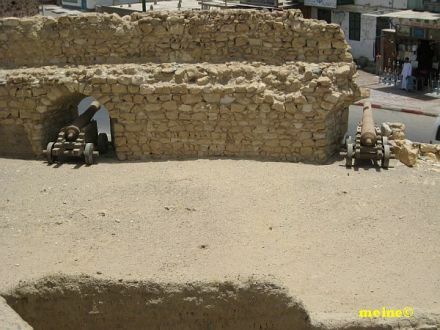 The opening of the Suez Canal in 1869 led to the decline of Quseir and its fortress. 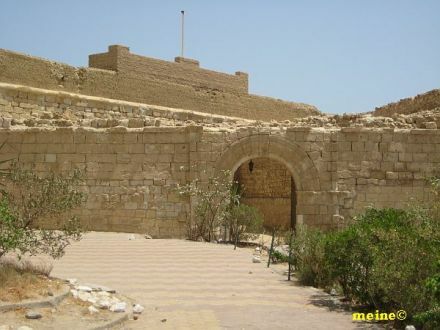 Recently, restoration work on the fortress has been completed. Cannons are once again pointing seawards from their original gun ports. The viewing platform was also restored with the help of illustrations from the Déscription de l'Égypte that had been commissioned by Napoleon. 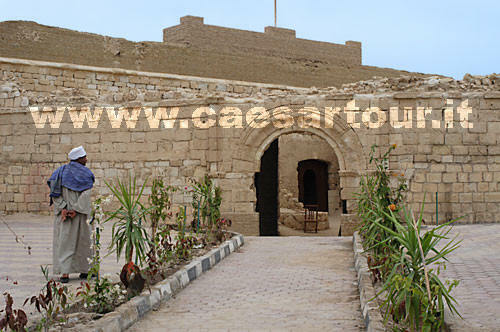 The fortress now houses the new Visitor Center containing displays on local history, archaeology and culture of the surrounding region.